Buy 10+ for £1.45 each. Buy 25+ for £1.35 each. 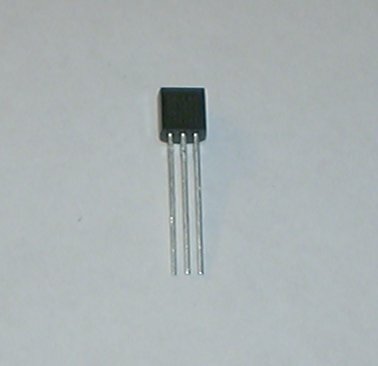 A single Maxim DS18B20 programmable resolution temperature sensor.